For 2017 the Northern Grip Mountain Festival has moved to new venues to offer more than before. 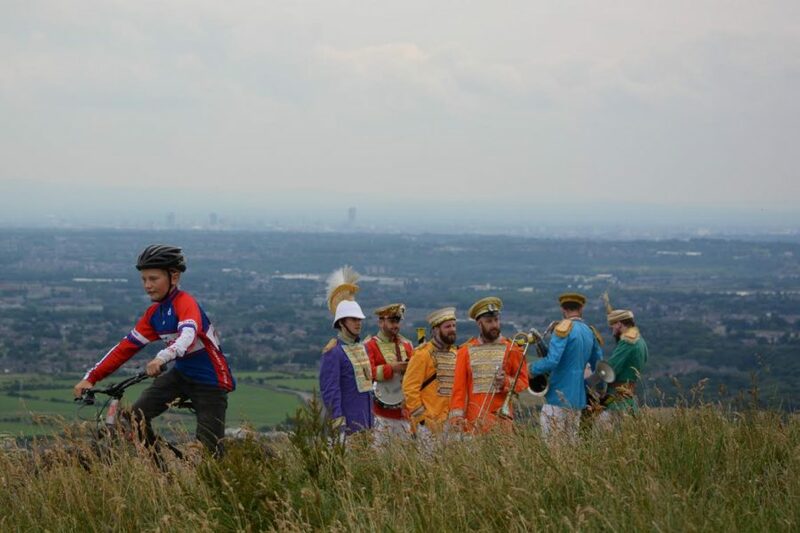 As with last years Northern Grip, this year we will see the festival focus on the social side of mountain biking and combine live music, quality food and drink with some great riding spots. 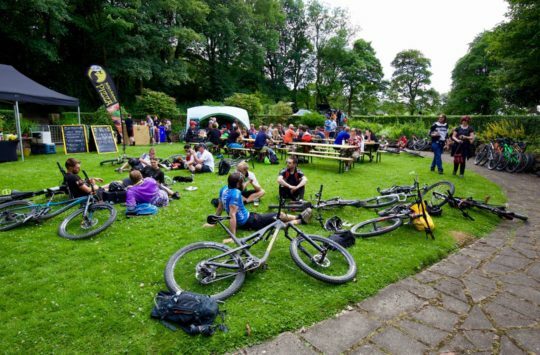 The main festival hub will be located in Stubbylee Park in Bacup, which already has a great cycling base and is home of a skatepark and good sized pump track. 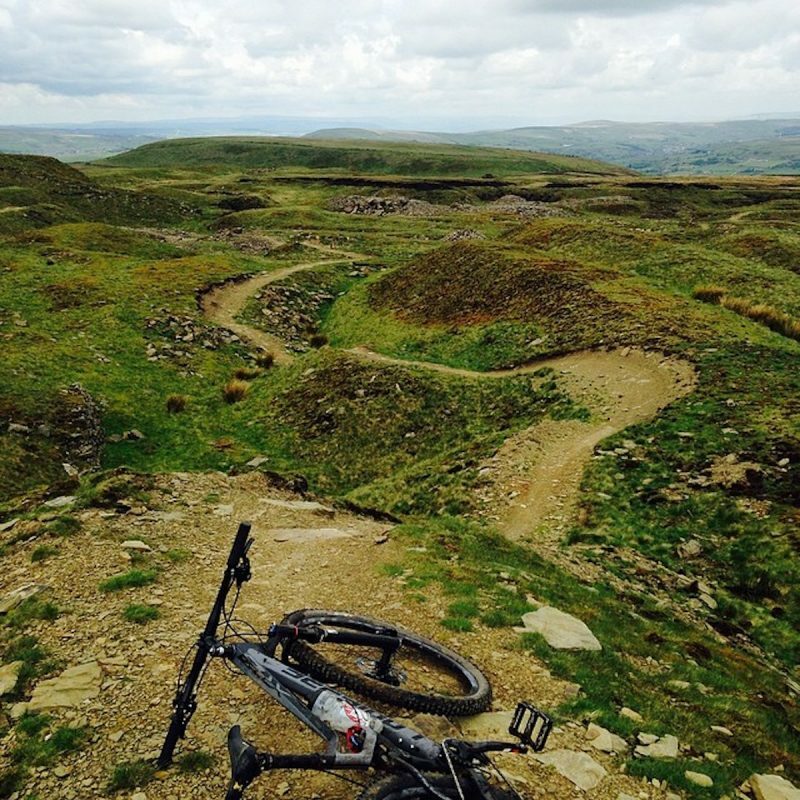 In addition to that permanent features, popular mountain bike destination Lee Quarry is just a short cycle away. Northern Grip has teamed up with The Dirt Factory team who will bring their world class Air Bag along with coaching for adults and kids. 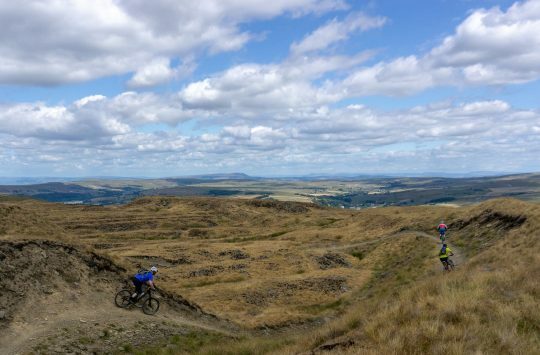 Ticket holders will be able to take their pick from the fleet of brand new demo bikes to test from Specialized, Orange Bikes, Yeti, Haibikes and Sonder plus Five Ten, Olfi, Alpkit, Burgtec and Leisure Lakes will all be taking part in the festival. providing the grooves alongside Gareth Brooks of Hula Bar and XFM. Emerging Manchester talent Satyr Play, will headline a day of music and arts in the picturesque venue. The Northern Grip festival takes place on the 7th-9th of July 2017 and is located in Stubbylee Park, Backup, OL13 0DE. 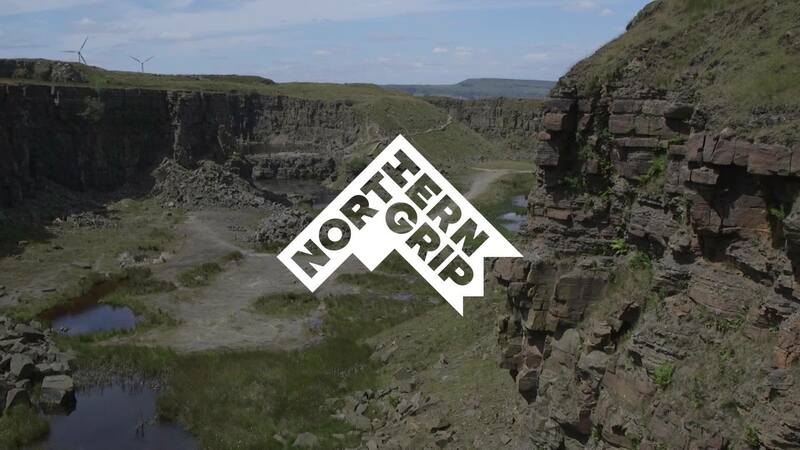 Further information and tickets can be obtained through the official website: www.northerngrip.co.uk. Get A Grip! Northern Grip Festival Coming Soon! bit advance on the notice, 7-9 July 2018…….. or is that a typo? It was a typo. Andi is now on the naughty step with Chipps.